I know this is straying quite a bit from crochet but I have to share this place with you! 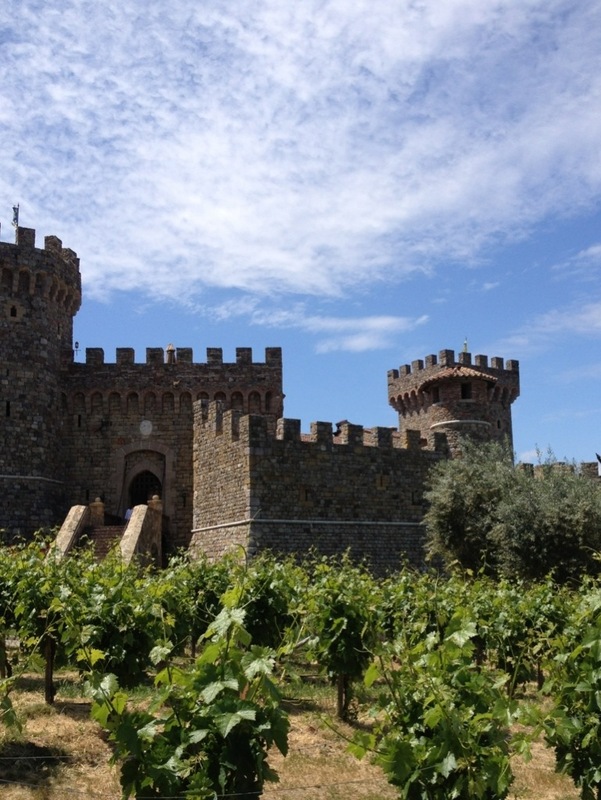 Nestled in the napa valley is a beautiful castle winery called Castello Di Amorosa built in 2007 by Dario Sattui. The castle was made with stone that was shipped over from Europe. This is my third visit to this winery and I always see something new, I finally got to see one of the castle kitties! 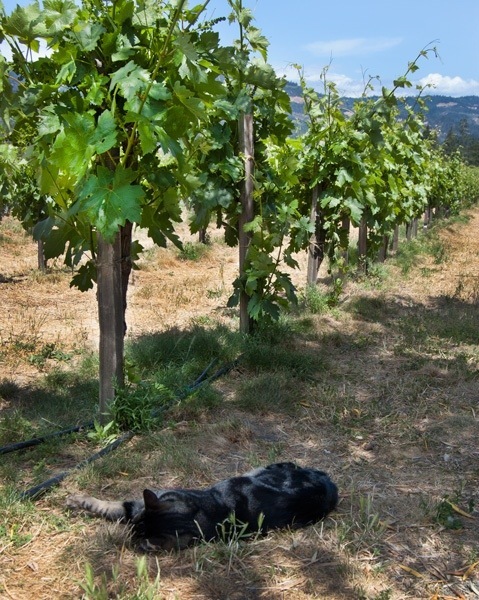 Here is Lady Guinevere lounging in the shade of an olive tree. I love this place, there’s something very peaceful about this winery and I cannot wait to go back and take more pictures!